When it comes to bottling, accuracy is key. While underfilling often has serious repercussions (from customer complaints, to legal action), overfilling can be costly and inefficient – particularly if your product is high-end, or each bottle needs to contain a specific volume of liquid. Sustained overfilling leads to product waste, which is as bad for the environment as it is your company’s coffers. Concerned about losing product to overfilling? Consider whether you could be bottling more accurately. Train your end-of-line workforce. Ensure that they understand your processes, educate them about the cost of wastage, and take their feedback on-board. If you are hand-filling small batches, consider investing in entry level equipment. 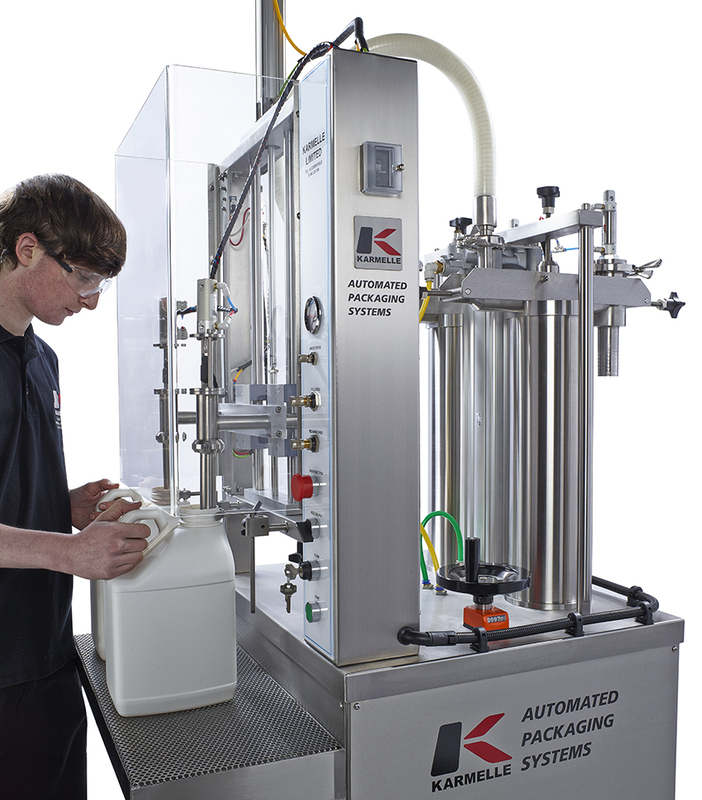 A bench-top filling machine will enable you to dispense the required volumes accurately and easily. Looking to streamline a larger-scale operation? Volumetric or gravimetric filling machinery (which measures-out product by volume and weight) is the best choice, guaranteeing an accurate fill. Provide training for your employees, and encourage them to share their waste-reduction ideas. Ensure that existing liquid filling machinery is properly maintained; leaks, wear-and-tear and breakdowns can all result in product wastage. Replace old or faulty filling machinery. While it may be a considerable investment, new equipment could save your company money in the long-run. Ultimately, improving fill-accuracy and reducing product waste will bring your company one step closer to its green goals. Reducing and recycling packaging waste isn’t just in your company’s best interests; it will also benefit the environment. Indeed, all businesses must follow the government’s ‘waste duty of care’ guidelines (https://www.gov.uk/managing-your-waste-an-overview), while those with an annual turnover of more than £2 million may need to adhere to additional rules. Currently hand-labelling your product? It’s likely that both containers and labels will be wasted as a result of inaccurate-application, however careful your efforts. If you are not in a position to invest in machinery, there are steps you can take to improve labelling accuracy – from switching to repositionable adhesive, to ensuring that staff follow a ‘best practice’ process. Fast Labels provide some useful tips in this blog post: https://www.fastlabels.co.uk/blog/how-to-apply-labels-simple-5-step-process-for-best-results.html. If you need to label large batches at higher speeds, however, machinery might be a wise investment. Systems like our Front, Back and Side-Apply Labeller feature state-of-the-art servo heads, designed to apply labels accurately and consistently. Equipment can also be programmed to apply labels in ‘registration’ with certain markers; this system, designed for Masons Yorkshire Gin, used a notch on the base of the bottle. Similarly, hand-capping often proves inaccurate, leading to wasted caps and discarded bottles. 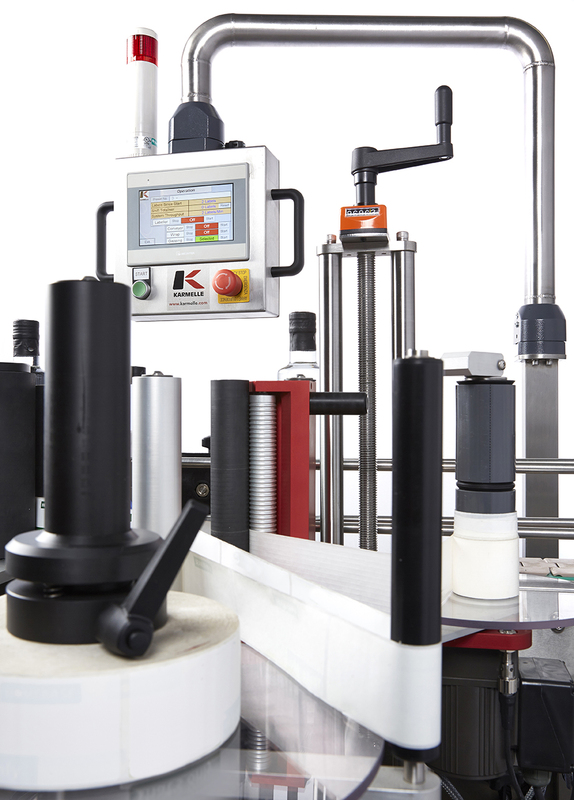 Automating the process can help you to improve efficiency and accuracy; Karmelle’s capping machinery can be programmed to detect faulty, misplaced or even missing caps. Some packaging waste is inevitable; ensure that any damaged or discarded caps, labels and bottles are disposed of responsibly, and recycled when possible. While filling, capping and labelling machinery can help you to improve accuracy and reduce packaging and product waste, your workforce are the key to meeting those all-important green objectives. As discussed, ensuring that they are properly trained, and following best practice, is essential. Packaging Digest recommends that smaller companies review their processes, incentivise recycling and even establish a ‘waste reduction team’. Ultimately, improving your end-of-line operation will enable you to save energy, reduce waste and package more responsibly – which is good news for both your company, and the environment! 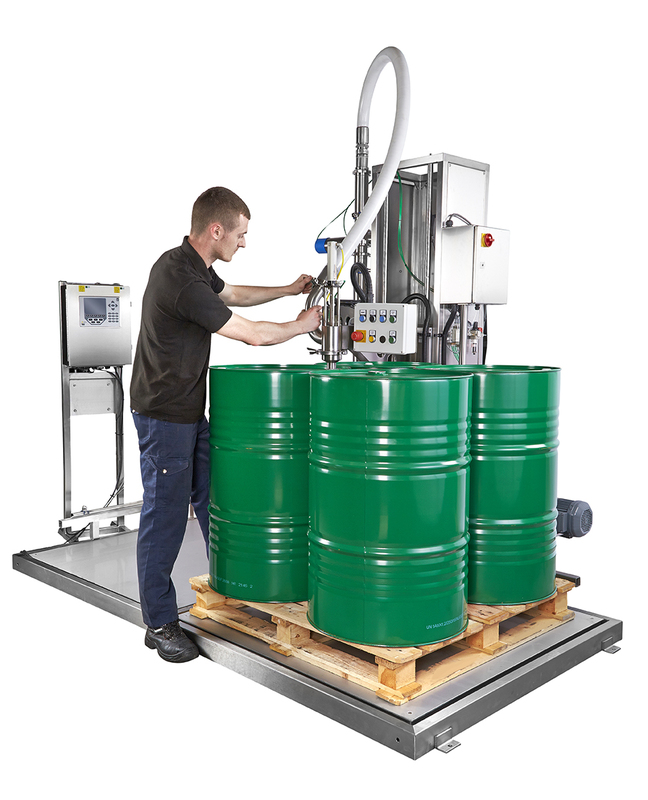 7 Things to Consider Before Buying Liquid Filling Equipment: British-made or overseas?